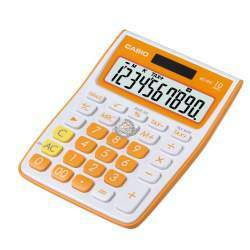 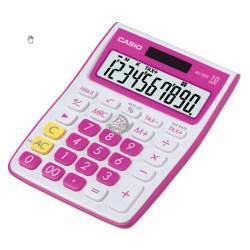 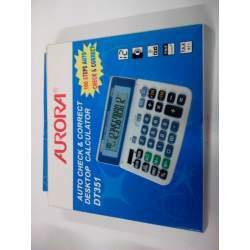 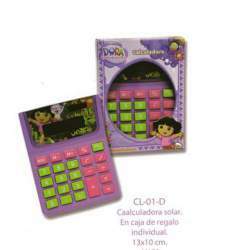 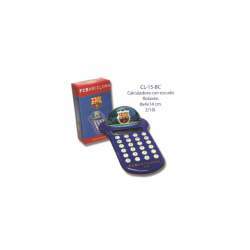 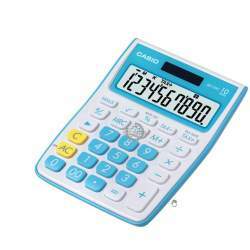 CALCULADORA CASIO D 20 TER BLISTER 12 DIG. 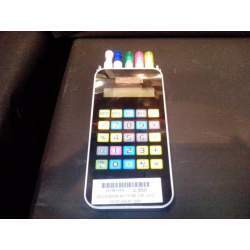 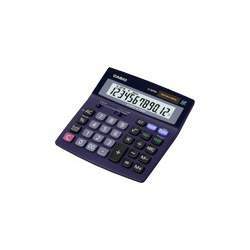 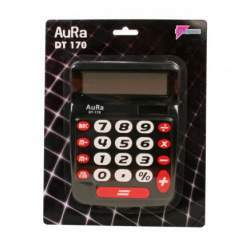 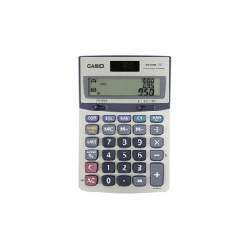 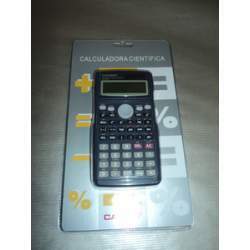 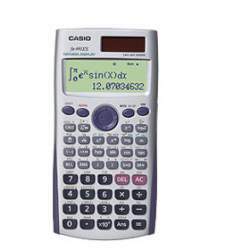 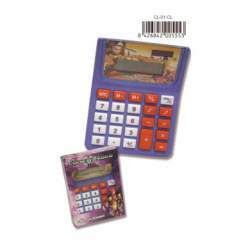 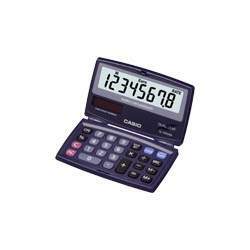 CALCULADORA CASIO DR 420 TEC PAPEL 12 DIG. 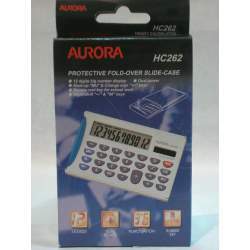 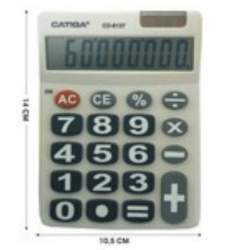 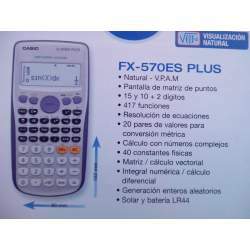 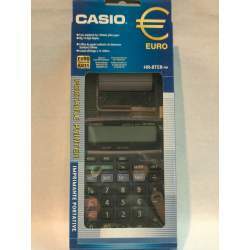 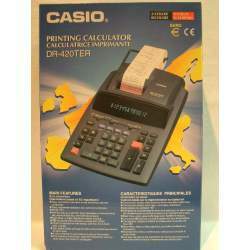 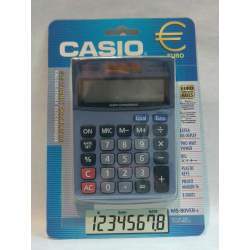 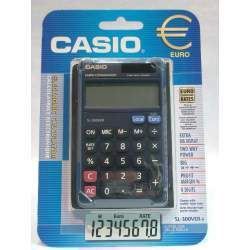 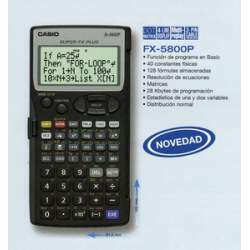 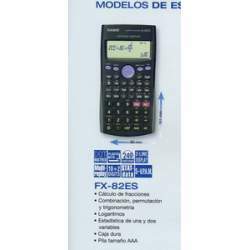 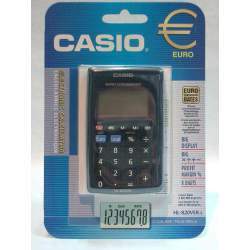 CALCULADORA CASIO FR 620 TEC PAPEL 12 DIG. 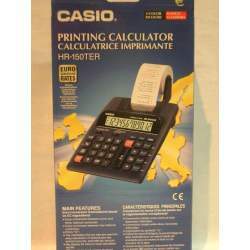 CALCULADORA CASIO HR 150 TEC PAPEL 12 DIG. 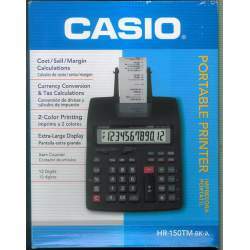 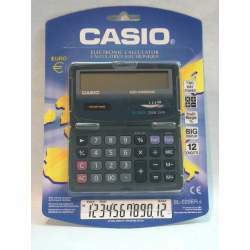 CALCULADORA CASIO HR 150 TM BK PAPEL 12 DIG. 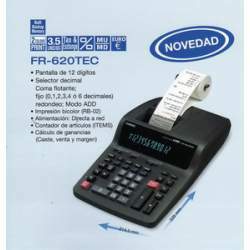 CALCULADORA CASIO HR 8 TEC PAPEL 12 DIG. 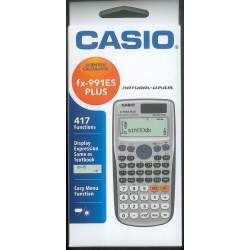 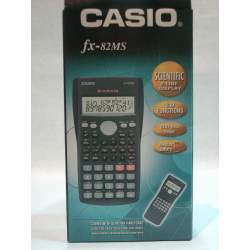 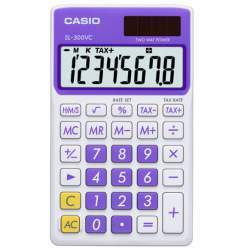 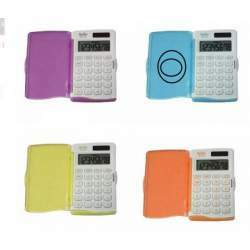 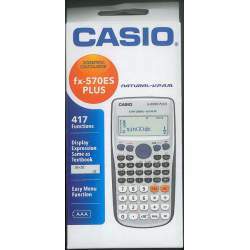 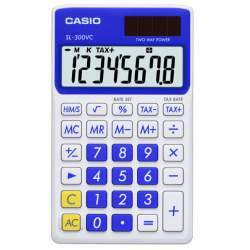 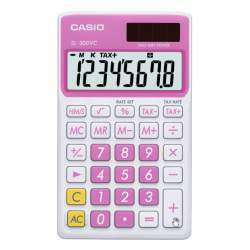 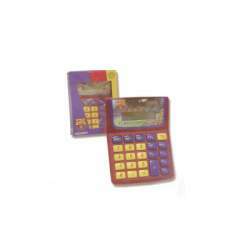 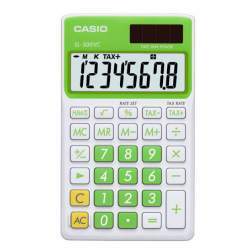 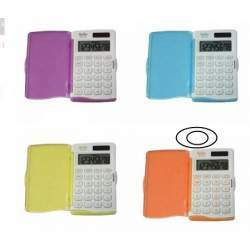 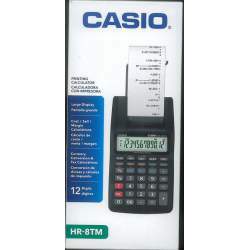 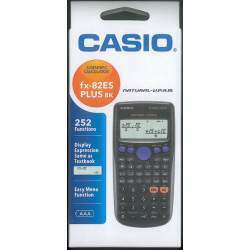 CALCULADORA CASIO HR 8 TM BK PAPEL 12 DIG. 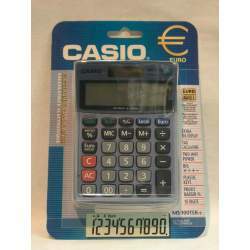 CALCULADORA CASIO MS 310 M 8 DIG.